Aching to belong yet desperate to be free, Violetta finds herself trapped in a dying body just as a youthful and ardent lover gives her very existence new meaning. As her life fades away, memories of the recent past swirl before her. 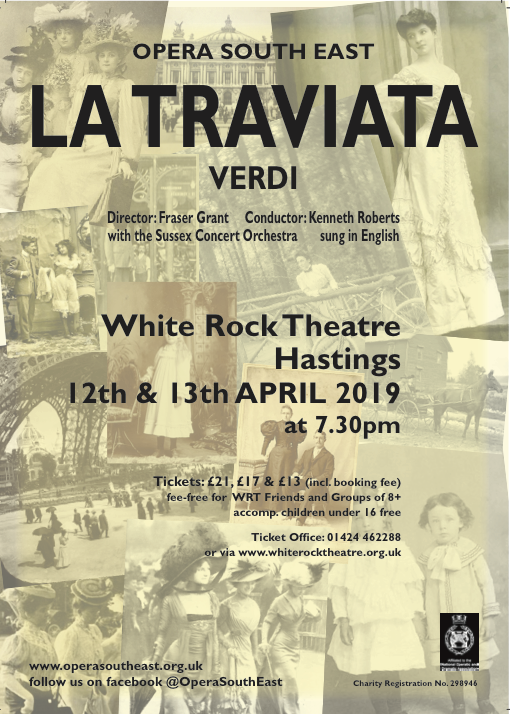 Opera South East welcomes Fraser Grant back again to direct this April's production of Verdi’s, La Traviata. There will be a pre-show talk from the director and cast members at 6pm on Saturday April 13th. This is free and open to all ticket holders from both evenings. 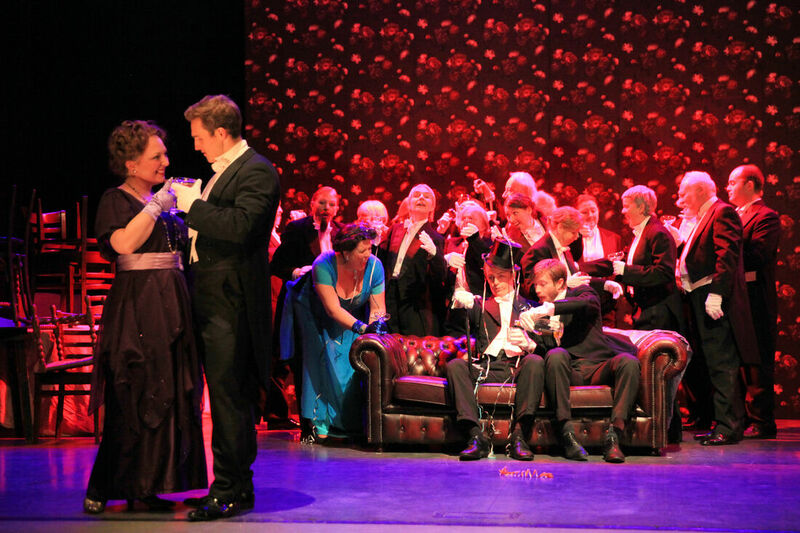 La Traviata is an opera in three acts, based on the novel La Dame aux Camelias by Alexandre Dumas fils. The opera was originally entitled Violetta, after the main character. It was first performed on 6 March 1853 at the La Fenice opera house in Venice. Featuring the famous drinking song, a brindisi, Libiamo ne’lieti calici. 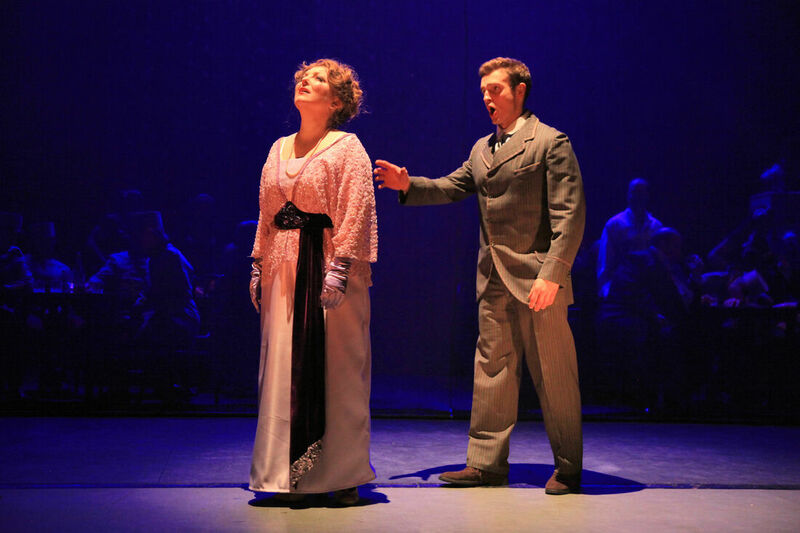 This now timeless opera will thrill audiences. Further details of Fraser and a link to his biography are below. 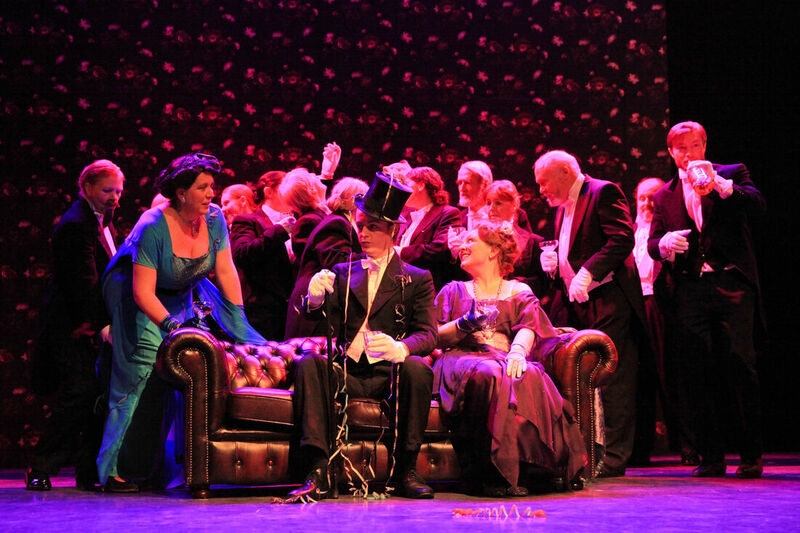 This year marks our thirty-ninth year of Opera South East, then known as Hastings Opera. This year also marks sixteen years of collaboration with Artistic Director, Fraser Grant, who has directed no less than eighteen out of the last twenty-six productions for Opera South East. Karen is a regular soloist and chorus member of Opera South East. Operatic roles include Azucena ‘Il Trovatore’, Suzuki ‘Madame Butterfly’, Zita ‘Gianni Schicchi’, Prince Orlofsky ‘Die Fledermaus’, Carmen ‘Carmen’ and most of the contralto roles in G&S operettas including Katya in the recent world premiere of ‘Harrogate or Bust’ at Harrogate International G&S festival, as Arnalta ‘L’incoronazione di Poppea’ and made her Glyndebourne debut in 2013 as Elizabeth Taylor in the world premiere of ‘Imago’ by Orlando Gough and Stephen Plaice. 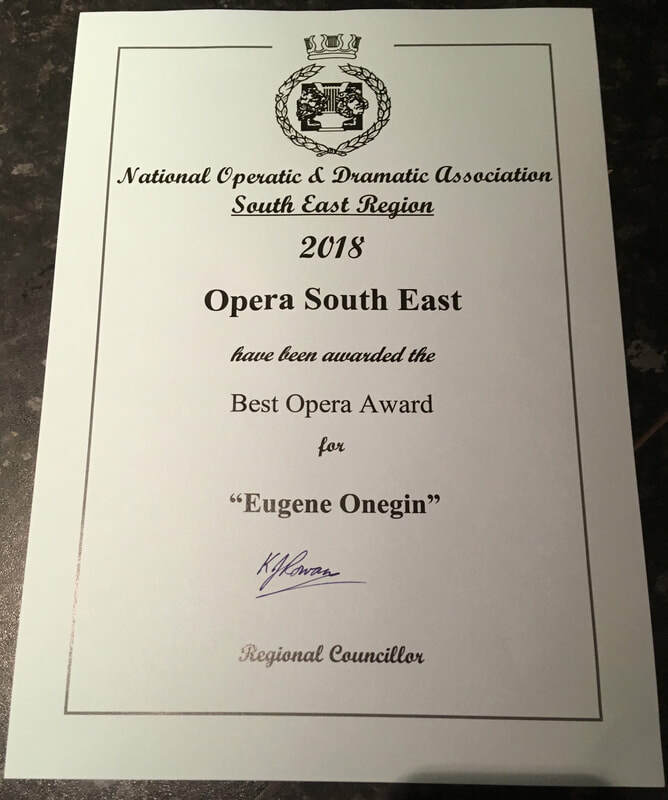 She has directed productions for OSE including ‘Orpheus and Eurydice’ and assisted with ‘Carmen’, ‘Merry Widow’ and ‘La Boheme’, and as Filipevna in Eugine Onegin for OSE last year. Harry began his musical study at The Royal College of Music Gap Year Experience Program before attending Trinity Laban Conservatoire of Music and Dance, with Master Classes at Trinity and took on roles with opera companies: Gastone in La Traviata with Hampstead Garden Opera, Madame Butterfly with London International Sinfonia at Cadogan Hall, The Magic Flute, and A Night at The Chinese Opera. Oratorio solo concert performances include Messiah, Handel and Olivet to Calvary, Maunder.​ Charitable events ​included Henry van Straubenzee Charity Christmas service in front of the Duke and Duchess of Sussex, and Child’s i Foundation’s black tie gala dinner at The Roof Gardens, Kensington. Corporate Events included ones at 10 Downing Street, The 100 Club, The Ned, The Lansdowne Club, London, and The Ritz Carlton Hotel in St Andrews. 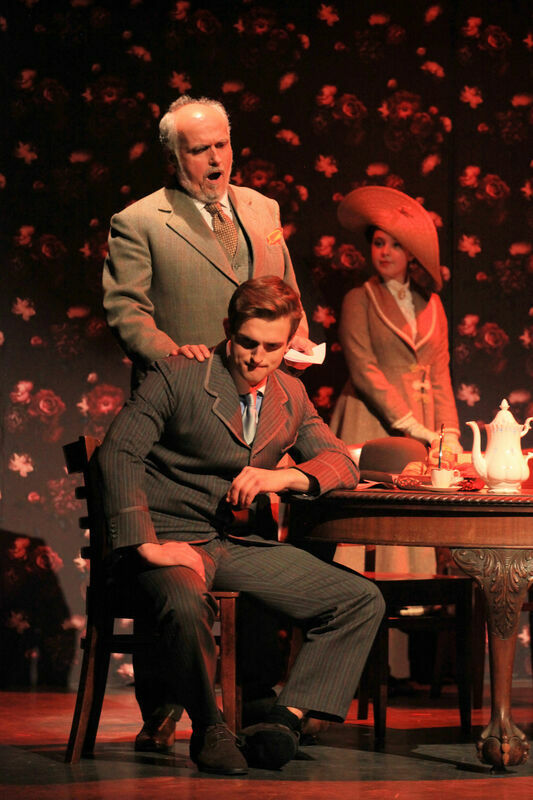 This is Alex's fourth performance with OSE in one of the principal roles. 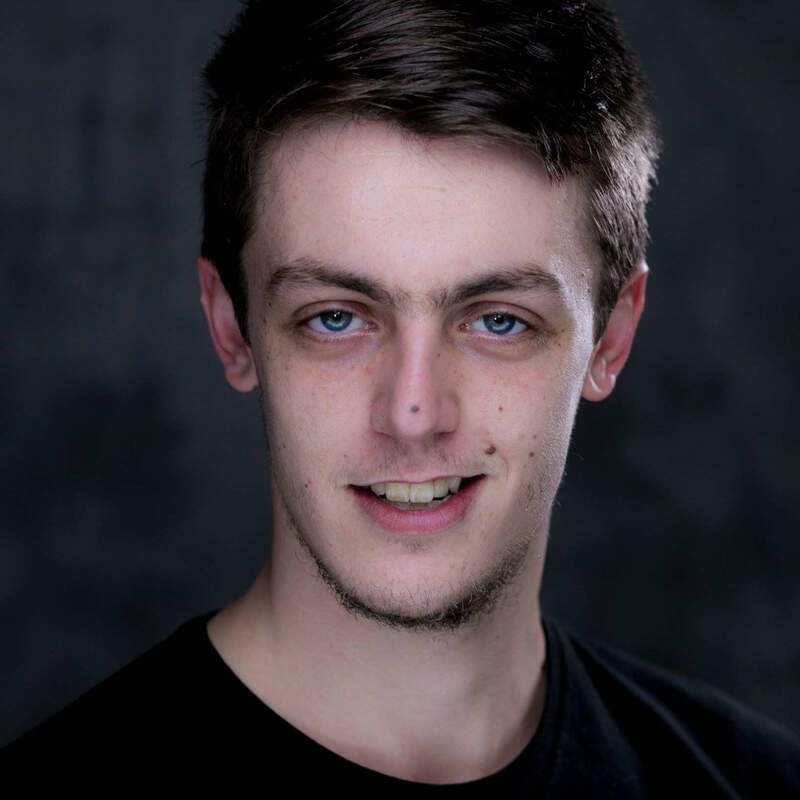 He was also in two performances with Dorset 2015 and various musical theatre and operetta pieces, and is now looking to develop his singing career further. 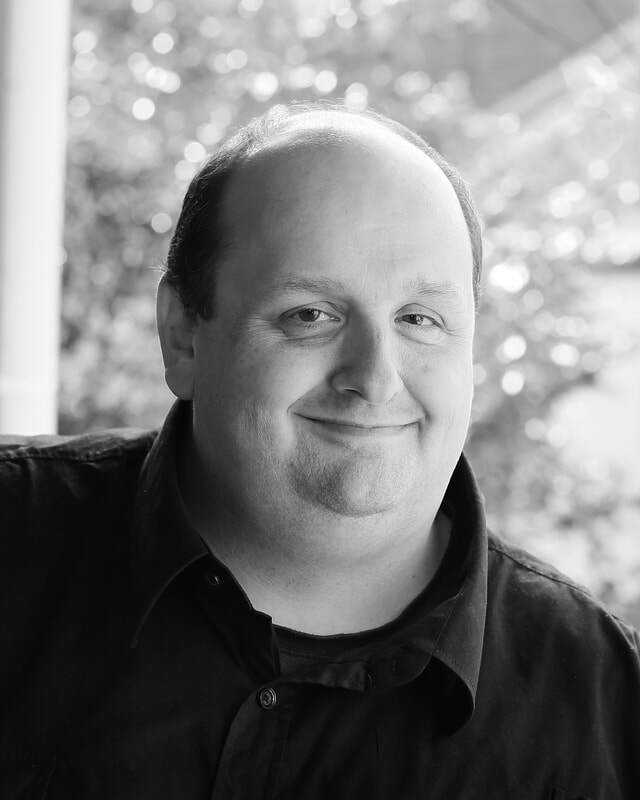 ​Oscar Smith is now based in Hastings, East Sussex after studying Vocal Studies at Chichester University, training as a classical vocalist and specialising in Extended Vocal Techniques during the year he spent studying towards a Masters. 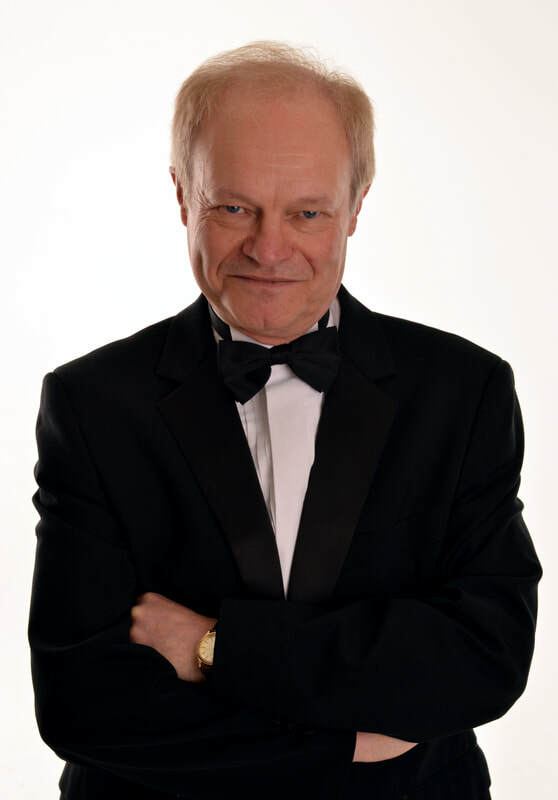 As well as being a Vocalist, Oscar also plays regularly as an accordionist, pianist and organist and works as a Musical Director and conductor for various choirs and musical ensembles. 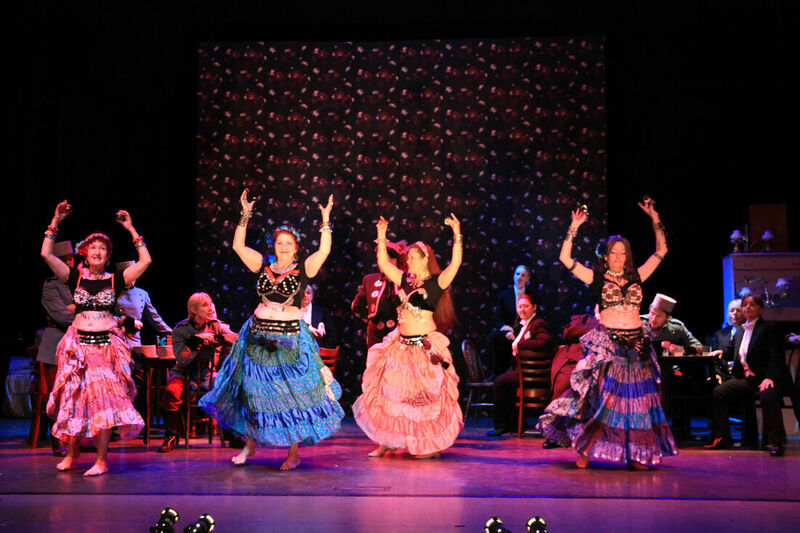 Upcoming productions include, Bloom Britainniawith Barefoot Opera, The Magic Flutewith Ensemble Orquestra andFiddler on the Roofwith Battle Light Opera Group. Jack made his operatic debut with Opera South East as Zaretski in our production of Tchaikovsky’s Eugene Onegin, and the year before singing the role of Zaretsky, as part of the chorus and understudying the role of Onegin, and soon after performed with Hampstead Garden Opera singing as Baron Douphol, in Verdi’s La Traviata at the Jacksons Lane Theatre, London. The plot of this production takes place in Paris and in its surroundings, at the start of 1914 just as France is about to face the horrors of the Great War. 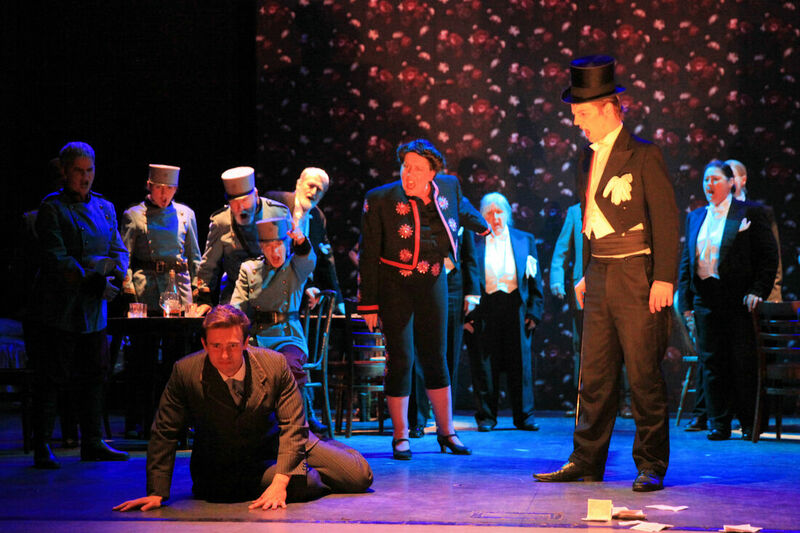 The action of the first act takes place on New Year’s Eve 1913; the second in Spring 1914; and the third in July. Violetta Valéry, a young courtesan, famous in the Parisian high society, throws a party in her home. Here, Gaston, Viscount of Letorières, introduces a new admirer to her, Alfredo Germont. He confesses that the moment he saw her, he was fascinated by her beauty and intelligence, though he has never had the courage to tell her. He toasts in her honour before the whole crowd. To have the chance to talk to him again, she gives him a Camelia telling him to return it when it has faded, in hope that they will meet soon. Meanwhile, Violetta receives an invitation to a cabaret organized by her friend Flora. But she has abandoned that lifestyle, gave up all parties for Alfredo's sake, and no longer wishes to assume the role of a courtesan. While Alfredo is away, his father, Giorgio Germont, arrives at the house. Alfredo had hoped that Violetta's promise to give up her life as a courtesan would persuade Germont to bless their relationship. Even though he discovers that Violetta is a kind and selfless woman, Germont asks her the impossible: to break up with his son. At first, Violetta refuses, but then she finds out that Alfredo has a sister who is getting married and her fiancé would never accept to form an alliance with a family in disgrace. Violetta understands that her status as a courtesan and her relationship with Alfredo could compromise the young girl's future. Grieved, she decides to give up Alfredo and asks Germont to promise her that after she dies, he will explain to his son the reason why she leaves him now. Alfredo returns and receives a letter of separation from Violetta. Then, Germont reappears to speak privately with his son. He pleads with him to return home. Unmoved by his father's request, Alfredo sees Flora's invitation to the cabaret and angrily decides to go there to ask her for some explanations. At Flora's cabaret evening, people are talking about Violetta's break up with Alfredo. After the show, Violetta arrives accompanied by Baron Douphol. Blinded by jealousy, Alfredo appears. Thinking that the Baron is Violetta's new lover, Alfredo challenges him to play and rebukes him repeatedly. Extremely troubled by the encounter with Alfredo, Violetta asks to speak to him privately. When everyone else retires, Alfredo secretly asks Violetta to run away with him. She refuses, hiding the promise she had made to his father. She lies to him that her new lover is Baron Douphol. In anger, Alfredo publicly humiliates Violetta, throwing money in her face and saying he has repaid her. Giorgio Germont, who witnessed the scene, along with everyone else, violently rebukes him and the Baron challenges him to a duel. Violetta, having spent all of her money, lives her last moments in a modest Paris apartment. The only ones who stay by her side are Annina and Dr. Grenvil, who tells Annina that Violetta has merely a few hours to live. The carnival to send the soldiers off to war is underway in the streets of Paris and the cheers of the crowd can be heard. Violetta sends Annina to give the last bit of money she has to the poor, so that she may be alone to read a letter from Giorgio Germont. ​The basic premise of our Traviata is very simple. We begin at the end and end where we began.